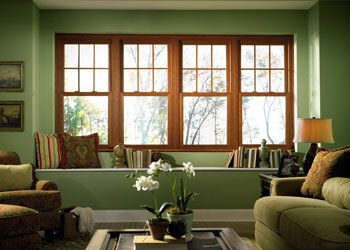 Energy efficient windows can save you a ton of money on your energy bill every year. Federal Way may not be known for its extreme temperatures, but it also isn’t known for being warm year around. In fact, sometimes around the Federal Way area, we wont actually get much of a summer, and we’ll be using our heat just that much more. 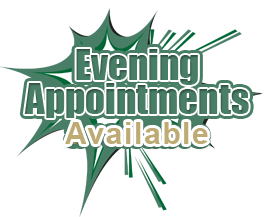 If you live in or around the Federal Way area, Builders Service Company has the perfect solution for you. With our exclusive line of Premium Preservation Windows, we’ll show you how you can save a ton of energy even living in the Federal Way area. At Builders Service Company our expert installers can carefully remove your old windows and install new high-energy efficient windows with little or no impact on your home. We use only highly trained technicians and never send people to “learn” on your job. You can be rest assured that you’ll receive the best replacement windows service that the Federal Way area has to offer. 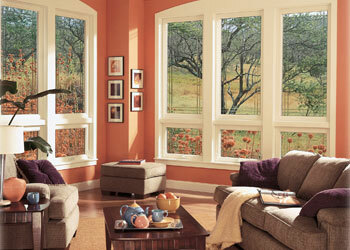 Did you know that energy efficient windows will add a ton of resale value to your home? So even if you are thinking of moving away from your Federal Way home, a new set of energy efficient windows will help your home sell. Another great thing about energy efficient windows above and beyond the lower energy bill each month, is the added comfort to your home. 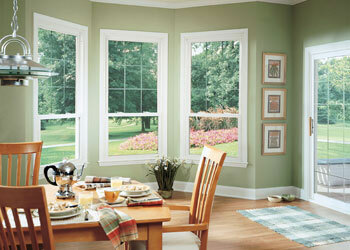 Energy efficient windows will help to reduce that drafty cold feel that your Federal Way home use to have. Did you know that our new energy efficient windows can help protect your cabinets and floors? It's true, the UV rays from sunlight can quickly fade and damage your wood floors and cabinets. Builders Service Company’s Premium Preservation Windows offer the best in UV filtering and will ensure the maximum protection for your floors and cabinets. Give Federal Way’s best replacement windows company a call and let the pro’s at Builders Service Company show you how you can invest in the protection and value of your home, while still lowering your monthly bills.